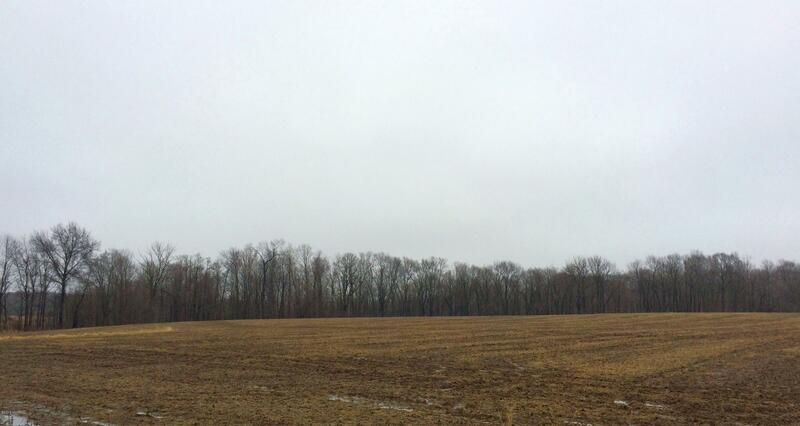 Just over 118 acres of beautiful prime farmland in Southwest Michigan. Convenient location between Buchanan and Galien. Over 80 acres tillable for crops. Currently in PA 116 program that refunds 40-50% of property taxes back to owner and is transferable to new owner. 75-80% tiled with waterway dykes. Corner location with road frontage on 2 roads allows easy access for any farmer. Great hunting land with partial woods.